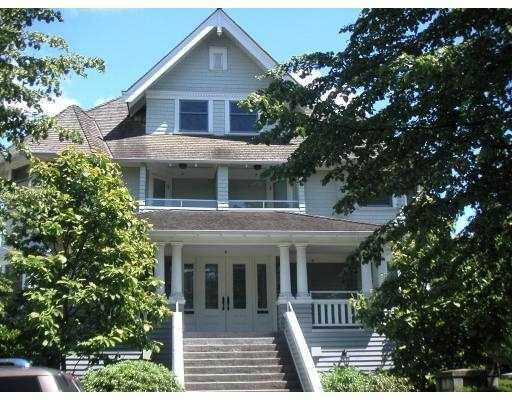 Fabulous value in Lower Shaugnessy/S Granville heritage duplex just 6 years young. For immediate possesion. Over 2000 sf of living plus your own attached 2 car garage. Its truly feels like a home! 3 spacious bedrooms on upper level & generous principal rooms on main. This home also boasts 10 ft ceilings, H/W flooring, radiant H/W heat. Window & light on 3 sides plus rec room down for the kids or media room. Close proximity to trendy S Granville shopping & great schools.